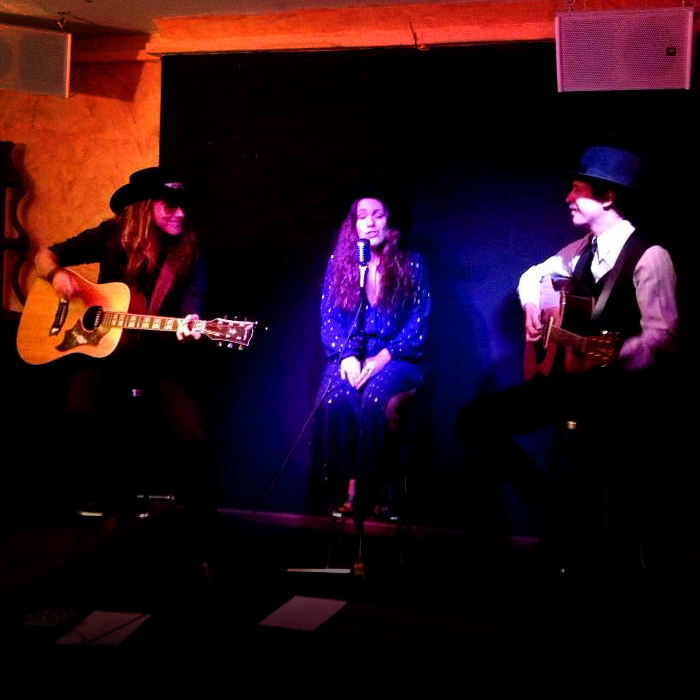 Last Saturday I got a chance to play with my friends Cherry & Wolf again. It turned out to be great fun and it seems like I have a few more gigs lined up with them this autumn. Now you can see where the Luxor Dove copy went, it’s Wolf’s main guitar and I’m playing on my beloved Morris W-50.